Posted in Dalton McGuinty, Take Action. 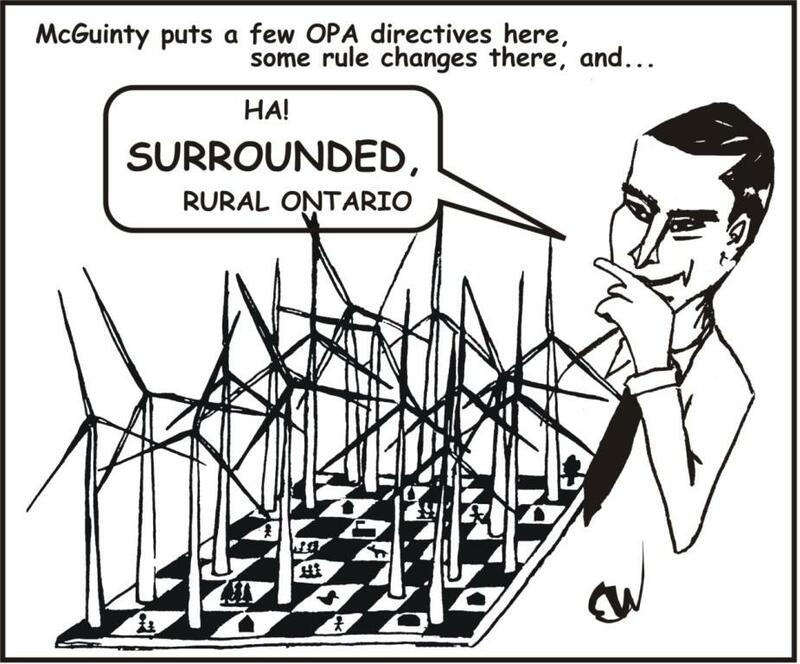 One of the worst things the Dalton McGuinty government did in its disastrous dash into green energy was to ride roughshod over the health complaints of rural Ontarians regarding industrial wind turbines. Basically McGuinty dismissed them as NIMBYS. That is, people who weren’t really suffering any ill health effects from wind turbines other than “Not In My Back Yard Syndrome” — NIMBYism for short. The Liberal government cited studies — many from the wind industry itself — claiming no adverse health effects from wind turbines, and a report by Ontario’s Chief Medical Officer of Health, Dr. Arlene King, concluding there were no “direct links” between wind turbines and ill health. 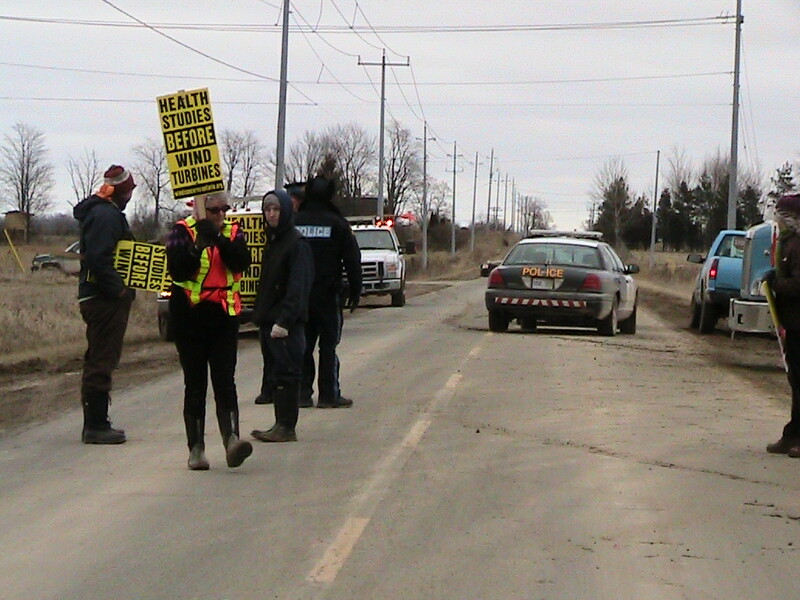 As dozens of anti-wind turbine protesters marched outside, Premier Dalton McGuinty reiterated in London his government’s commitment to the controversial plan to dot Ontario’s landscape with the turbines. But health studies and property assessment studies show ill effects to neither people or property because of turbines, he said. 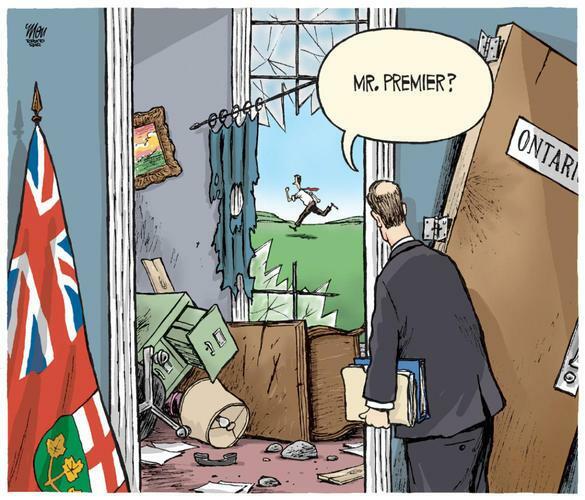 LONDON, ON — With the Ontario legislature prorogued and Energy Minister Bentley mulling a run for the Liberal leadership, rural communities worried about wind farms are left in limbo. Bentley was supposed to mend fences between the provincial Liberals and rural Ontario amid opposition to the growing number of wind farms. If someone takes over Bentley’s portfolio, it will take time for that person to get up to speed, said Jane Wilson, president of Wind Concerns Ontario. “It’s just adding to the uncertainty,” she said. With 6,000 wind turbines planned or proposed for Ontario, opposition politicians have long called for a moratorium on wind farms. Health Canada is completing a study in 2014 of the effects of industrial wind turbines on human health. Ed. Note: So are we still NIMBYs if we have BOTH Gas plants and Wind developments? 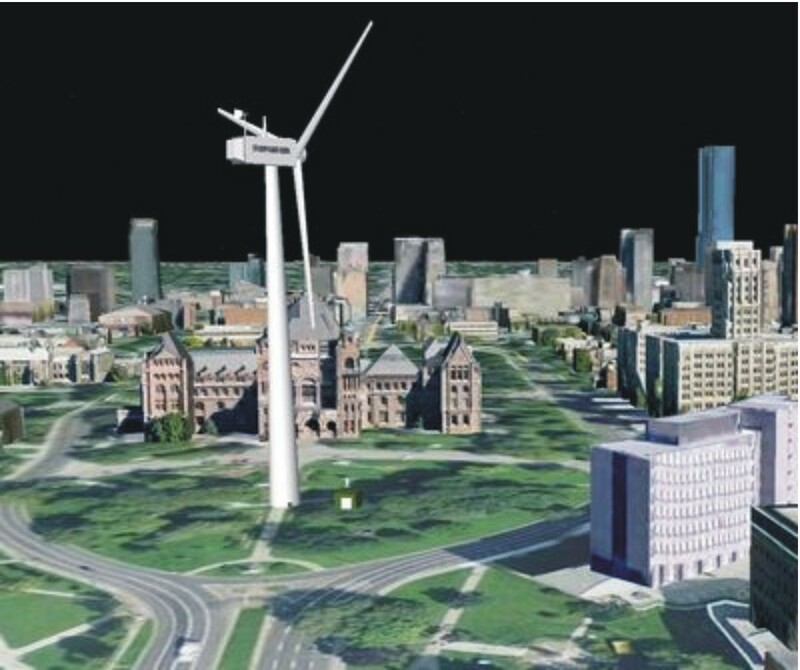 Perhaps Mississauga and Etobicoke would like to take the turbines then…? There are 150 proposed for Lambton Shores- yours for the taking! The controversial Greenfield South Power gas plant, originally planned for Mississauga, is being relocated to the Sarnia area. Ontario’s Minister of Energy Chris Bentley said an agreement was reached, Tuesday, to relocate the 300 megawatt plant to the Ontario Power Generation’s Lambton generating station site. Sir: Why would an oil company be in the “Wind farm business”? Don’t they profit enough from our, and I repeat “our” oil that they have to increase their profits on the backs of the taxpayers who are subsidizing “wind farms” on their electric bills? On one hand you cant blame them; Mr.McGuinty has put out such a lucrative incentive that, being businessmen, they could not resist. The Ontario Liberals are blind to the mess they are making. In terms of aesthetics, our beautiful province will be marred by these monsters. In daytime, they obstruct our beautiful countryside and the light flickers as the sun reflects off of the moving blades; in the evening the beautiful stars are marred with red lights that smother the skyline. Why will tourists want to come? In terms of health, there are real concerns with the low-level noise, vibrations, disruptions to air pressure and the effects of light flicker — from headaches, sleep problems, to concentration and memory problems, to dizziness, nausea, and depression. MPP Lisa Thompson’s private bill calling for a moratorium on further wind development until third party social, physical and economic health and environmental studies have been completed was crushed by the Liberals and NDP on March 8. It is never too late for us to take action. Together we will make a difference! Muriel Allingham and several members of the group attended the meeting to present to Council two motions with regards to the Industrial Wind Turbines. The presentation included motions from Arran-Elderslie and the group wishes for North Middlesex Council to uphold the request for support from this municipality. As well, in accordance with neighbouring Municipalities, they adopt and develop by-laws to incorporate the risks and liabilities inherent to the construction and operation of Wind Turbines in our Communities. These by-laws include amended building permit fees, decommissioning costs and risks, Road and Infrastructure permitting, firefighting requirements and High Angle Rescue development. Several pictures were provided of the construction of turbines in the Watford area. Council thanked the delegation for attending and advised that they were not in a position to make a decision at this time. Later in the meeting, Council had an opportunity to consider the motions from Arran Elderslie. A discussion then ensued regarding the request to walk out on the Premier at the Ontario Good Roads Conference. Deputy Mayor Hall expressed that the Good Roads convention is an opportunity to hear the Premier. It is disrespectful to the Premier and Good Roads Committee. SCOR set up discussions with the government to make representation on various matters including this topic. He supports the issues but do not feel walking out on Premier serves that purpose. Councillor Ropp expressed that individuals must make up their own mind on the issue and not be forced to leave. Councillor Ropp indicated he would do it. Councillor Cornelissen expressed that a walk out would not likely achieve the desired result council should not dictate what each member does according to their own conscience. Councillor Moir expressed that he fully agrees with delegation. MOIR/ROPP: That Council support in principle the ideas expressed by the delegation regarding wind turbines and the nature of the Arran-Elderslie motion but respects individual rights of each Council member to make their own decision regarding taking action at the Premier’s speech at the OGRA/ROMA Conference. PLYMPTON-WYOMING – Plympton-Wyoming Mayor Lonny Napper is taking a wait and see approach after the premier suggested the government will make changes to the way green energy projects are handled in the province. Dalton McGuinty made the comments at the Rural Ontario Municipal Association in Toronto recently. A number of rural politicians – reports suggest anywhere from a dozen to 80 people – walked out before the premier began speaking in protest of the Green Energy Act. It took the planning power for wind and solar projects away from the municipalities. “We will be adopting some of the recommendations put forward by rural Ontario so we can achieve a better balance,” he said. And McGuinty stopped short of saying whether municipalities would be given planning power over the projects. 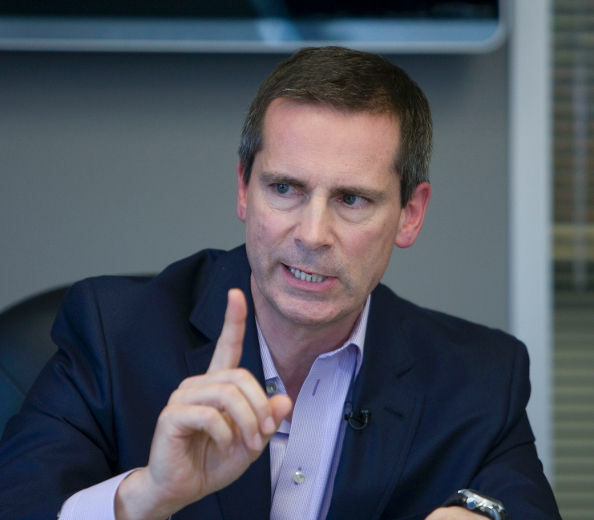 McGuinty ‘listen’ to us? Yeah, right…. As wind turbines multiply like rabbits across Ontario’s countryside, the provincial energy minister’s assurances of greater local voice over where they’re located is being met with a mixture of optimism and doubt. “This is an opportunity for the democratization of energy,” said Kristopher Stevens, executive director of the Ontario Sustainable Energy Association that helped draft some aspects of the Green Energy Act. That act is a foundation of the Liberal platform and encourages renewable energy sources and “green” manufacturing jobs. But dozens of municipalities have expressed concerns over their inability to change provincial decisions about the best places locate wind turbines. This week, Energy Minister Chris Bentley said that consultation process is also under review as the province examines how to tweak the Green Energy Act. “We’re listening, and taking municipal concerns into account as we make thoughtful choices and move forward,” he told a conference of the Rural Ontario Municipalities’ Association. Lambton-Kent-Middlesex MPP Monte McNaughton doesn’t believe Premier Dalton McGuinty’s comment at the ROMA conference, that he’s willing to give municipalities more say over green energy projects. 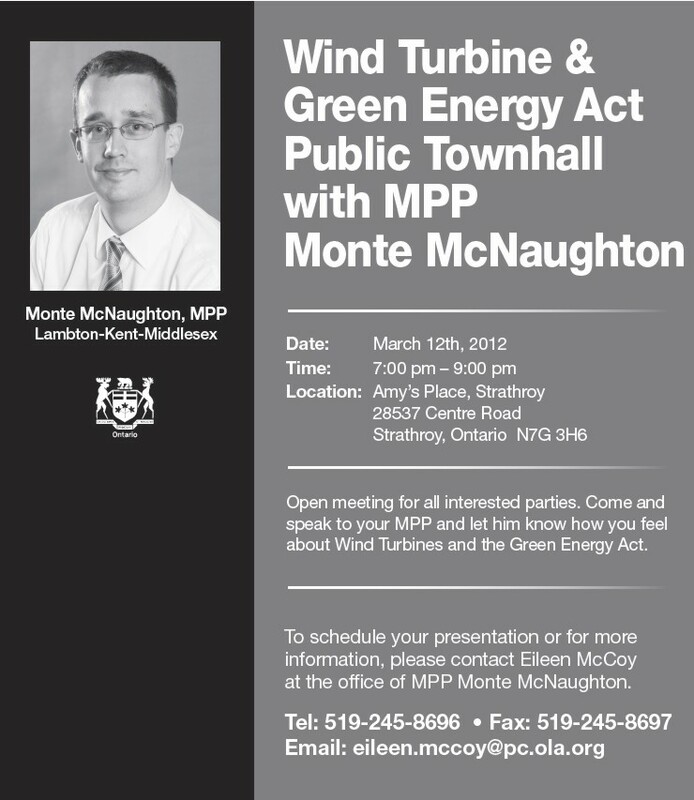 McNaughton says his constituency offices continue to be bombarded by concerns over industrial wind farms. Regarding Winds of change blow for municipalities (Feb. 28). I’m glad municipalities will have more authority on the subject of wind turbines. These turbines deplete property value, leading to empty homes in some counties. Wind farms are detrimental to wildlife (bats, migrating birds) and some link wind turbines to human health concerns. The concept of green energy is merely a public relations game, aimed to sway the voting public. There is nothing green about these turbines, rendering lots of wetlands useless for migratory birds, and known to kill bats and other birds. Adding to this, there is no funding allotted for the removal of these turbines. They are simply allowed to rust away, creating an eyesore to the public. Please stop bringing in these windmills and select more environmentally-friendly power sources. Regarding the editorial Rural Ontario set to blow up at McGuinty (Feb. 25). I agree with Mark Davis, deputy mayor of Arran Elderslie. There are times you must do what you feel is right. 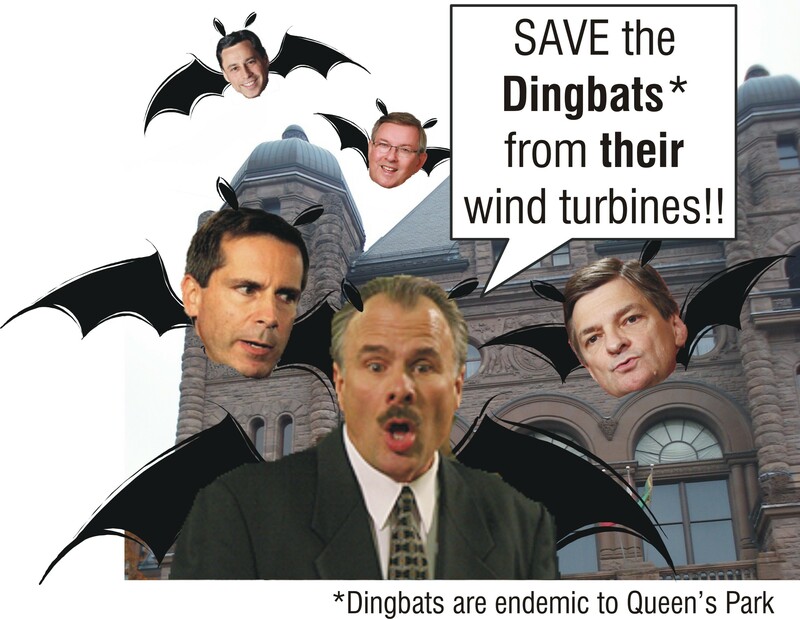 Municipalities are merely asking for a one-year moratorium on wind turbines – not much to ask when the premier tyrannically took away control of wind turbine installations via the Green Energy Act. 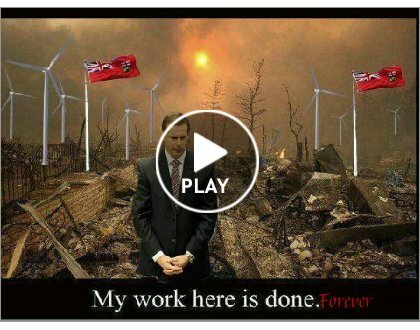 If the Rural Ontario Municipal Association thinks a walkout on Premier Dalton McGuinty’s speech is shortsighted on the turbine issue, please walk out and help stop the destruction of small, rural and northern hospitals. If this is not enough, think about the closings of rural schools, allowing multinationals to bid on busing, and the shutdown of abattoirs. One way or another, he must be stopped. 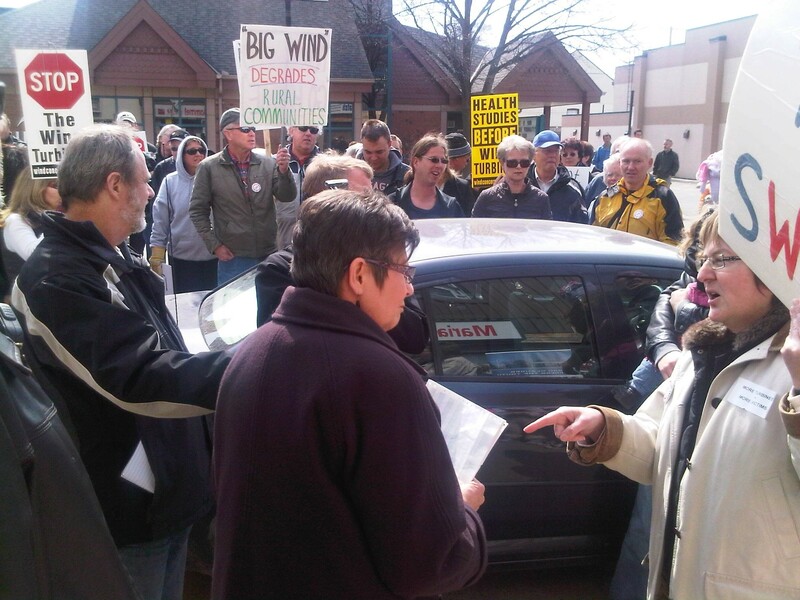 Plympton-Wyoming is the latest municipality to call for a moratorium on wind farm development…. Napper accuses the province of turning its back on rural Ontario. He says a health study on wind turbines is still needed. The Ontario Federation of Agriculture (OFA), the largest representative of farm interests in Canada, is calling on the provincial government to immediately stop installing industrial wind turbines (IWT) in rural Ontario. 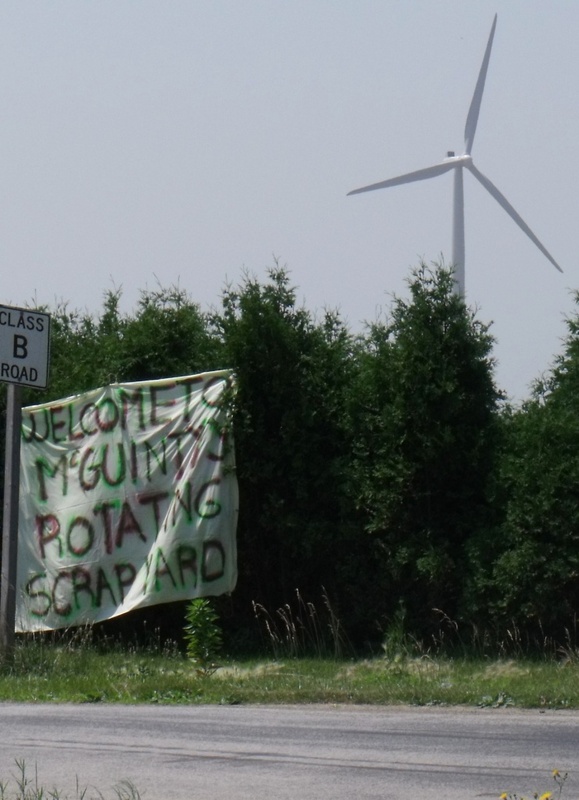 Since the passage of the 2009 Green Energy Act, which stripped municipalities of local planning rights, countless communities across rural Ontario have been threatened by the McGuinty government’s push to install industrial wind farms, with no regard to local expertise or the concerns of residents. These IWT developments have done more to turn neighbours and communities against one another than solve any of the problems of energy production in Ontario. Last April, in the Legislature, I demanded that Premier McGuinty get off his high horse and explain why his government is choosing to ignore the voices and concerns of rural Ontario communities by jamming through his unproven and unwanted wind farms. 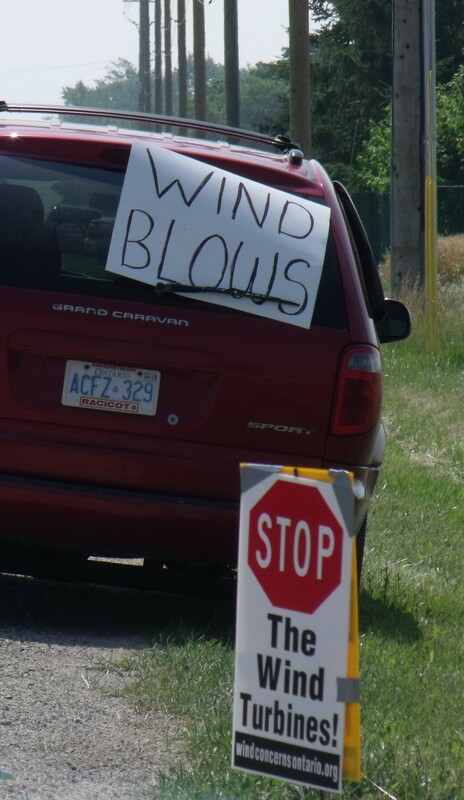 Countless communities across our province have watched helplessly as the McGuinty Government pushes to install more industrial wind farms whenever and wherever he wants, with no regard to local expertise or the concerns of residents. It is my hope that more organizations, like the OFA, will take a stand and let Premier McGuinty know that it is local residents that know best when it comes to making decisions regarding their communities.